Modern industrial processes are increasingly complex and managed with limited personnel resources. At the same time effective lifecycle management of production assets is increasingly important. In order to ease the management tasks new technologies have been developed and implemented in production plants. The technical advances are not only beneficial for the production assets owners and process application vendors but they also open up new business possibilities for third parties. Extensive outsourcing of maintenance and process optimization tasks is an example of such activities. 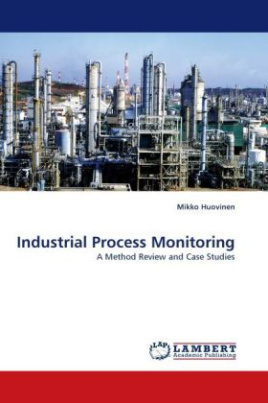 This book contains an extensive review of modern process monitoring methods. Related recent developments in process automation and their implications are also discussed. Two research projects are presented and their results are analyzed. The book introduces the subject and reviews current state-of-the-art methods and therefore should be very useful for people interested in monitoring and lifecycle management of industrial processes regardless of their level of expertise.